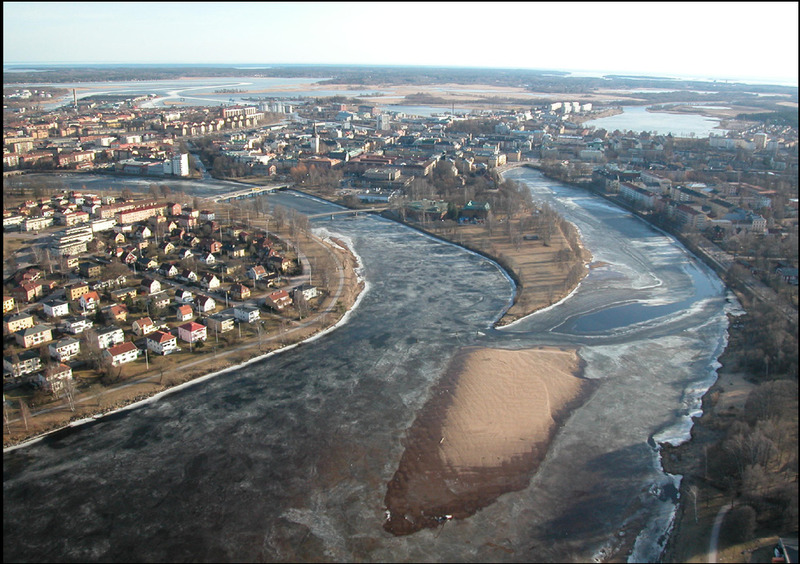 The 18th SRA Europe Annual meeting was held at Karlstad University in Sweden from 28th June – 1st July 2009. Over the course of the conference around 200 delegates from 24 countries attended and participated in a full programme of exciting keynotes, individual papers and symposia over 5 parallel sessions. Assisting with the conference, SRA Europe were fortunate to enjoy the generous sponsorship of Karlstad University and the Swedish Defence College. All the delegates were very appreciative of these contributions and the efforts of the local organising committee led by Ann Enander, the incoming President of SRA-Europe. We were welcomed to Karlstad by the County Governor as we enjoyed their hospitality overlooking the river Klara. The opening plenary took the form of a round table and the ensuing lively debate between Professors Ortwin Renn (Stuttgart University), Glynis Breakwell (University of Bath, UK) and Åsa Boholm (University of Gothenburg) set the tone for considering the conference theme: From the Everyday to the Extraordinary. Later that day participants had the opportunity to hear Johan Schaar, Head of the Secretariat of the Climate Commission on Climate Change and Development provide a keynote address: Living with Risk: Poverty in the era of Climate Change. One of the most thought provoking moments of the conference was provided by the keynote address of Paul Slovicwho opened up the question of why it is that the more that die in atrocities the less it is that we care. We were also pleased to welcome SRA leaders to the conference. Alison Cullen (President of SRA International), Roberto Bubbico (President SRA Europe), Esperanza Lopez (President, SRA Latin America) and Valery Lesnykh (Vice President, SRA Russia) took part in a discussion moderated by Olivier Salvi focusing on the challenges for the Society posed by the current financial crisis. Ahead of the China- Europe Risk Forum to be held in Beijing in October it was also good to welcome a delegation of participants from China. A chartered train transported us through the beautiful Värmland countryside to Rottnerospark for the conference dinner. We had a wonderful dinner in the Hall of Mirrors overlooking the park lake. Afterwards, many delegates took the opportunity to explore the statues and gardens surrounding the manor house made famous in the works of the Nobel Prize winning author Selma Lagerlöf. We look forward to welcoming you to our next annual meeting at Kings College London from June 21st-23rd 2010 and to continued conversations over the next 12 months.